I have just discovered a site called Romwe that is based out of China and offers amazing fashion options and deals. The other perk? FREE shipping worldwide with no minimum purchase. It seems too good to be true. The one piece of advice I have for people purchasing from Romwe is to allow time to ship. Don't purchase something that you will need within the next month, because the shipping from China takes significantly longer than if you were to purchase from within the states. 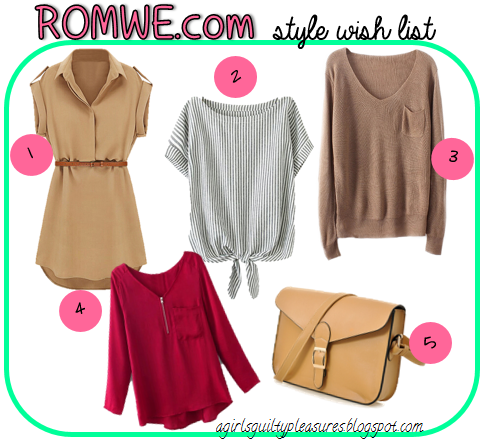 Below, check out my Romwe.com wish list! So be sure to check out ROMWE.com and let me know what your favorite look is! LOVE finding online savings like these! I have personally found some issues in buying the right size, however, on other Chinese sites. 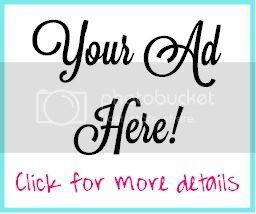 Did you run into that problem on this site?